Lance lived his whole life courageously. He built a reputation of honor and integrity long before his days in Vietnam, and this example is still celebrated today. 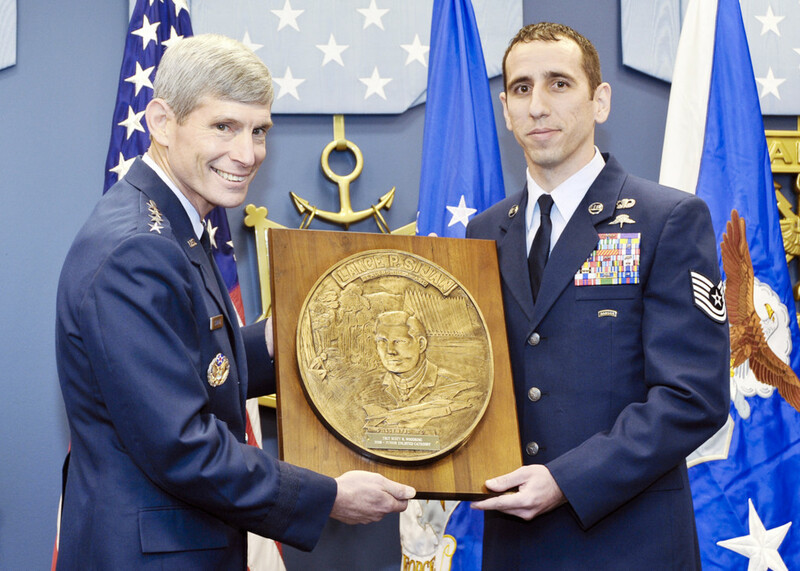 The Lance P. Sijan USAF Leadership Award was created in 1981 to recognize individuals who have demonstrated the highest qualities of leadership in their jobs and in their lives. It has become one of the U.S. Air Force’s most prestigious awards. 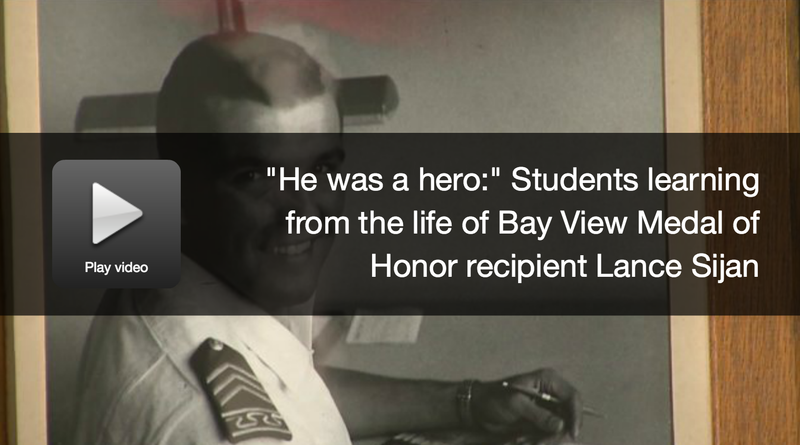 Lance’s legacy at the United States Air Force Academy in Colorado Springs continues to grow, including several memorials, stories taught to cadets, and the dormitory named in his honor, Sijan Hall. Janine Sijan Rozina, Lance’s beloved little sister, continues to share Lance’s story and virtues with everyone from grade school children to heads of state.